Bread & Butter Concepts is a locally owned and operated Kansas City restaurant group that offers seven restaurant concepts to Kansas City diners. They also have an event space at 18th and Cherry that offers a state-of-the-art kitchen and full-length bar with a capacity for 250 people seated, and 450 people for a cocktail reception – all housed in a historic downtown building with a loft feel, yet detailed with luxurious modern touches. Bread & Butter Concepts restaurants range from upscale to very casual, yet all welcome friends and groups of friends to gather and enjoy award-winning food and service. Each concept is unique in the style of food, presentation, and atmosphere. 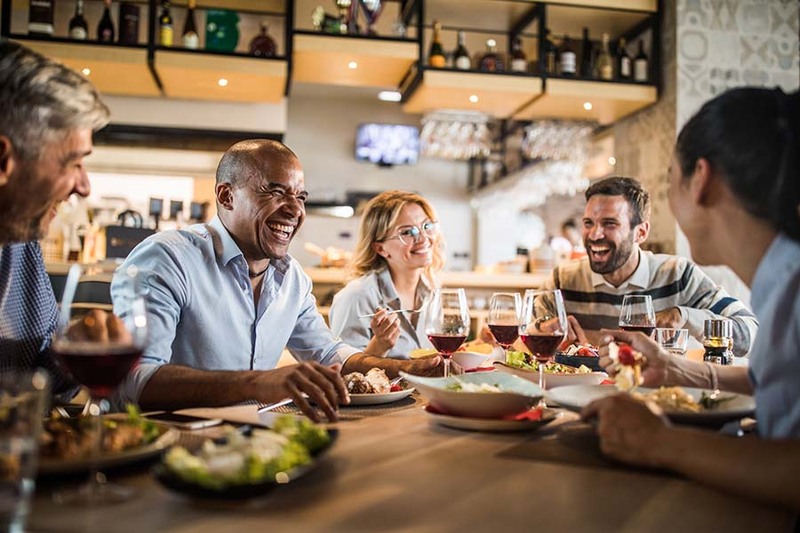 If you are looking for a new place to enjoy, visit one of their restaurants … you could easily try one each night of the week and never have a similar meal! Recently recognized as one of the top 31 Steakhouses in America by Thrilllist.com, Stock Hill reimagines the classic Kansas City steakhouse for a new generation. It combines the time-honored heritage of grace, expertise, and polished service with impeccable precision, craftsmanship, and imaginative interpretations of the finest steakhouse selections. 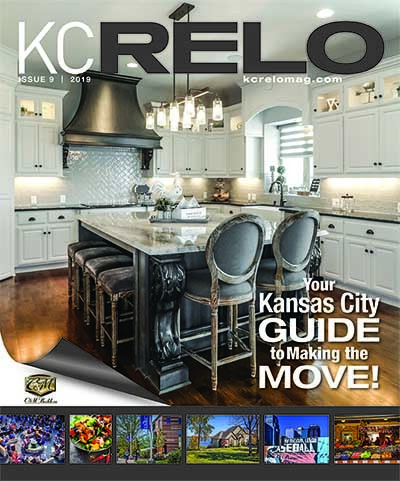 The Stock Hill name pays homage to its historic neighborhood nestled in the former Kansas City Board of Trade building in south Country Club Plaza. This rare merger of both nostalgic and novel luxury offers guests a strikingly seductive ambiance and revolutionary culinary excellence, meant to carefully craft moments of an authentic new breed of Midwestern hospitality. The Oliver is a refined version of an American tavern, inventive—sometimes even unorthodox—while firmly rooted in the comforts of time-honored classic cuisine and refreshments. The Oliver’s modern-urban charm embraces local ingredients and seasonality, infusing them with a maker’s passion for starting from scratch and the pride of creativity, and producing the rare opportunity for food and drink to rise to a new level. The Oliver celebrates community and regional sourcing, leaving no questions about a dish’s origins. Couple that with straight-forward, classic libations and house-bottled cocktails, and you have a recipe for serious satisfaction. The Oliver: American Cuisine Redefined. Gram & Dun brings culinarily-driven fare, while paying special attention to pairing food with libations. It’s a place “for the people” where we can relax and enjoy the neighborhood vibe while we test theories of food, drink and the evolution of good times. Our local owners and staff bring a unique, modern environment to this ideal Plaza location where we have revived the best patio in town, making Gram & Dun an enticing landmark for locals and visitors alike. In addition, Gram & Dun honors the traditional by bringing revered dishes to the forefront and adding our own special touch and welcomes seasonality by adjusting to the natural changes our tastes succumb to as the year progresses, all in an effort to provide the best to patrons with exquisite taste. Gram & Dun: sophisticated, soulful and crafted.